Tonya is a 3-time TEDx presenter and international speaker. As a world traveler and ex-pat who has lived, studied and worked in several countries, Tonya has experienced the transformative power of travel. A lawyer and former White House appointee as Deputy Assistant Secretary for Civil Rights Policy at the U.S. Department of Education, Tonya also understands the richness of our kaleidoscope of humanity. She also knows that “cultural diversity” is not just defined by ethnicity. Culture includes a mosaic of diverse groups defined by age group, gender, socio-economic status, values, traditions, behavior, religious affiliation and lifestyle. Because of her leadership positions and travels, Tonya recognizes that cultures have their own communication style and community. Understanding how to communicate effectively and navigate across cultures with diplomacy is paramount. As a cross-culturalist, Tonya knows how to effectively navigate cultural lines. She understands the importance of finding our own truth in this era of fake news and fear-mongering, and the nexus between travel and professional and personal growth. In addition to her TEDx talks, Tonya has presented at conferences around the world including the Women Economic Forum (India), National Assoc. of Women MBAs, Market Simple conference, National Association of Travel Journalists, FestiGals, Environmental Film Festival and National Press Club. A multi award-winning broadcaster and co-Founder of World Footprints LLC, Tonya (and her co-host husband Ian) stands on the foundation of social responsibility. Through World Footprints she has inspired purposeful travel and has raised awareness about several important global issues from environmental concerns, wildlife conservation and preservation of national treasures to human trafficking. Tonya has shared inspiring interviews that support a truth about the common humanity we share. Guests have included prominent figures like the late Dr. Maya Angelou, Ken Burns, David Rockefeller, Jr., Robert Kennedy, Jr., and others. 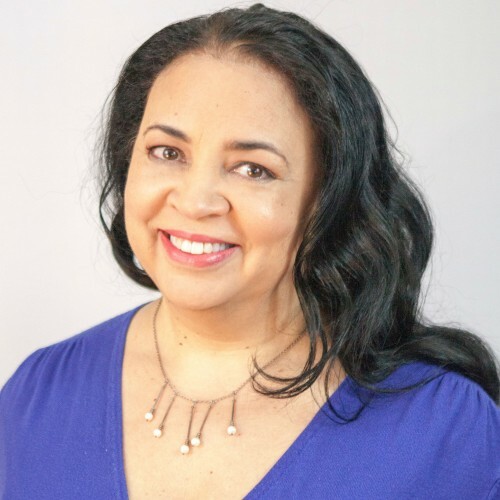 Find out more about Tonya Fitzpatrick at https://worldfootprints.com/tonya-fitzpatrick/.